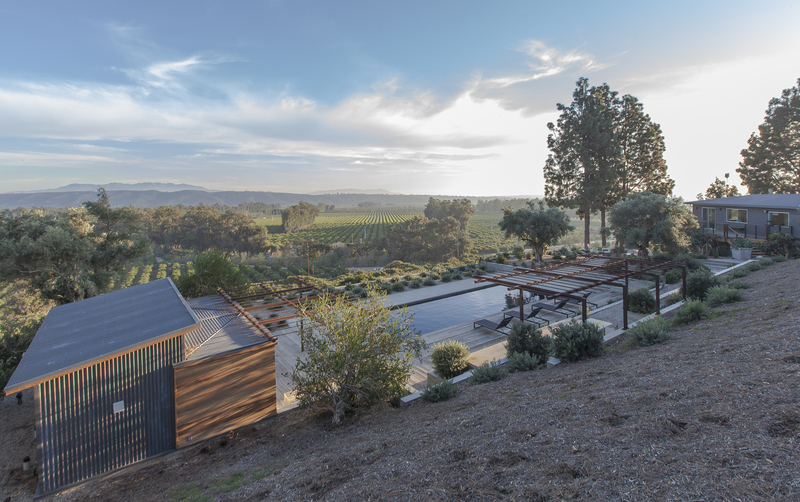 Archipelago Workshop’s Somis Poolhouse, part of our Somis Exterior Site project, was featured in ARCHITECT Magazine’s coverage of the AIA SB 2015 Design Award winners. We’re in great company, as you’ll see if you check out the images of all the projects recognized for exceptional design excellence. View them at their website here.